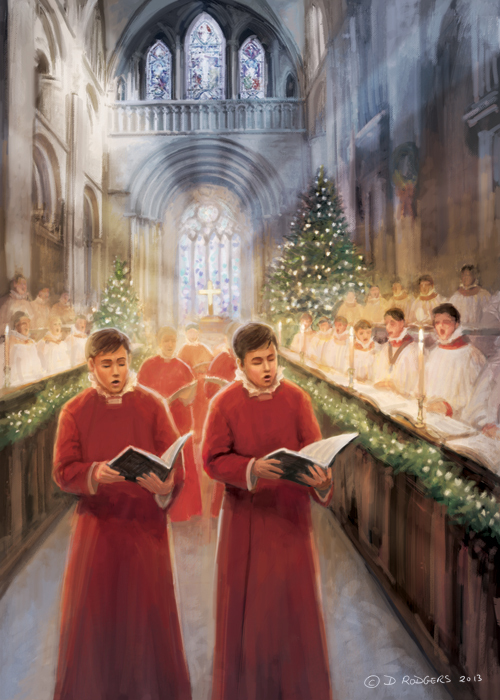 Church choir card design. I went to a Nathan Fowkes workshop on colour and light last weekend through Schoolism. So I am trying to work out how to implement some of the principles Nathan talked about to improve my work. Practise will make perfect.